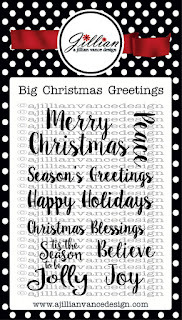 A Jillian Vance Design: Pine Trees and Big Christmas Greetings!! 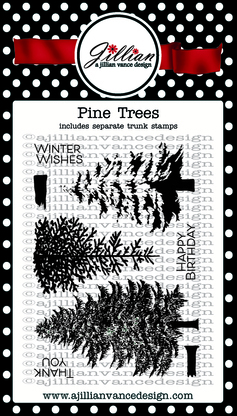 Pine Trees and Big Christmas Greetings!! 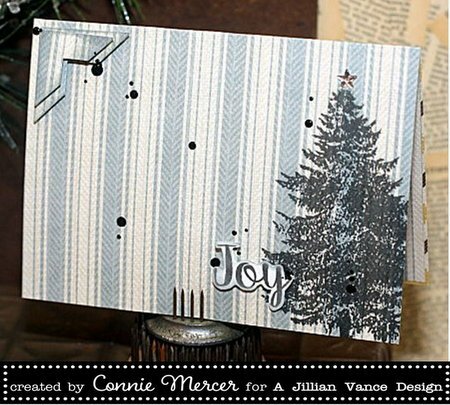 Hi, Connie here with more of those Pine Trees by A Jillian Vance Design. I hope you are not tired of them, I'm sure not!!! 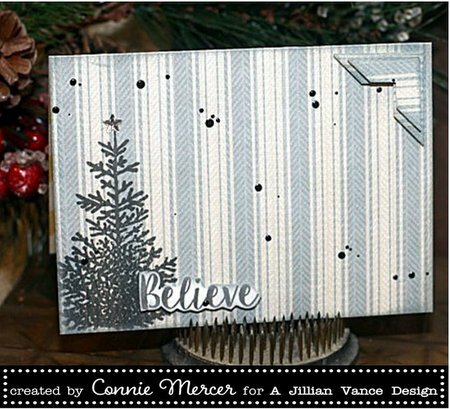 Very simple card to create with a great look. 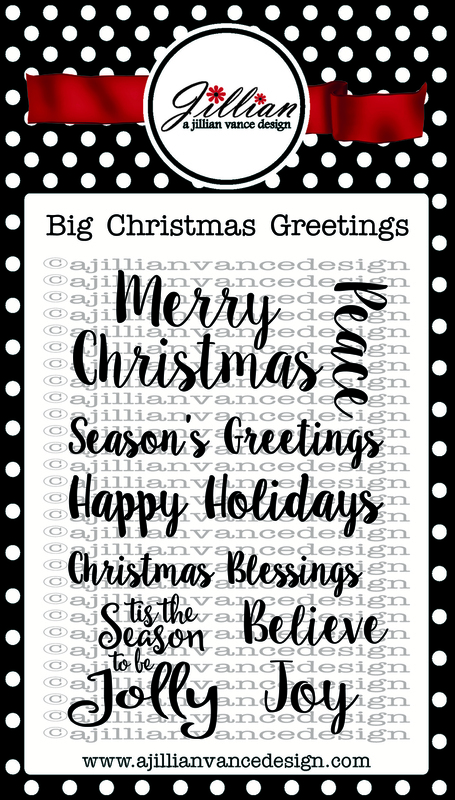 This is a standard size card. 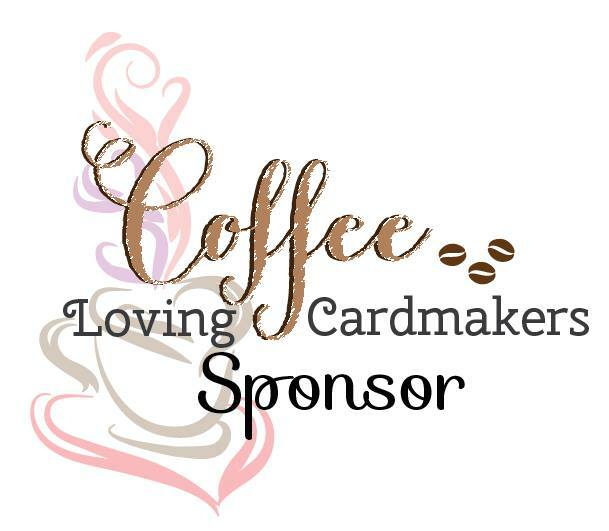 The image is stamped directly on the card. 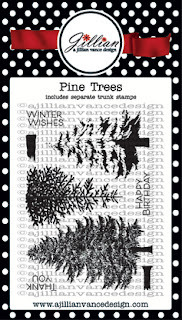 The ink matches this paper so well and enhances the look of the card. 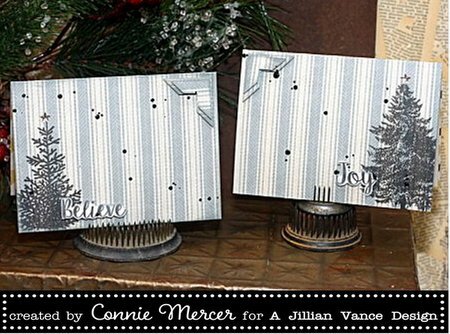 beautiful set of cards, connie! 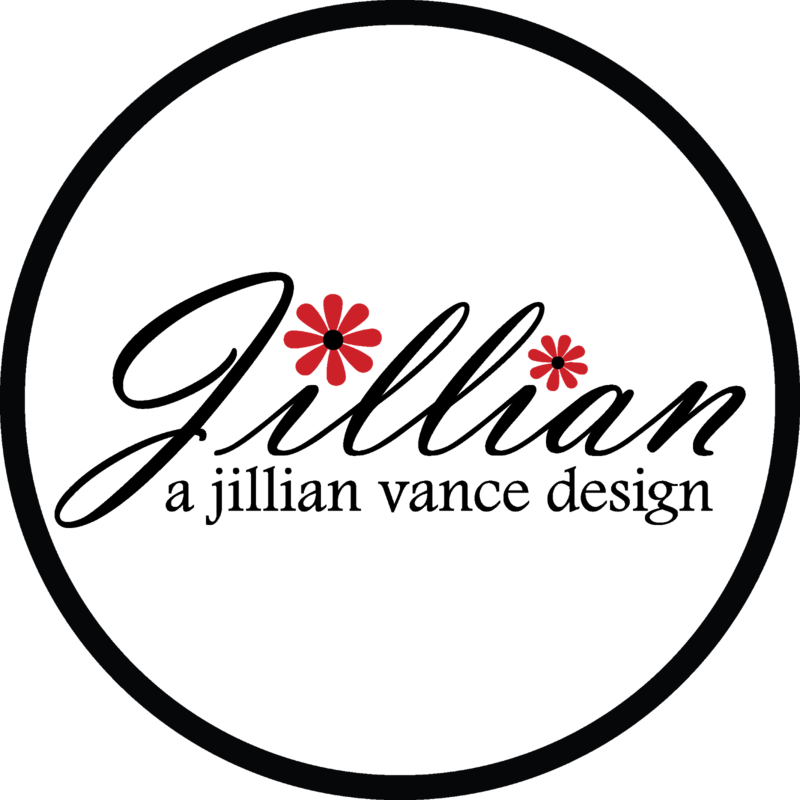 i like your words at this blog. i think i will come back in a short time.